View videos on things to do, dining, and real estate in San Diego County. View some of our latest videos on things to do, dining, and real estate in San Diego County. Or, view our video series on San Diego Food & Real Estate at the bottom of the page. 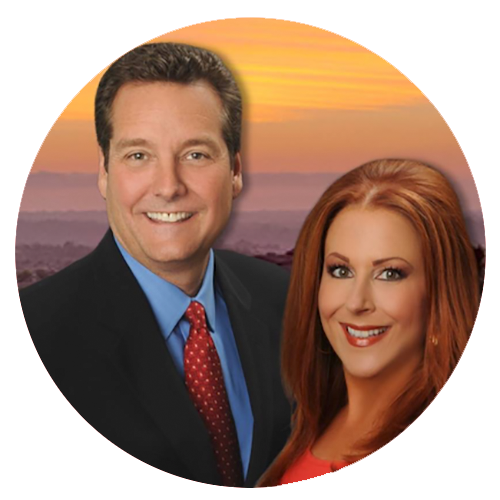 REALTOR® Team Philip Fredricksen & Mary Beth Kellee's new video series explores San Diego Food and Real Estate. Keep checking back for new videos with this fun duo!